Watch your head! Those aren’t the first words you’d expect to hear upon entrance into a world-class research facility, are they? But, over the years, Jeff French has called out that warning more than a few times. “It isn’t until they actually step into the aircraft that they realize, ‘We really are limited for space!’” French says. “Their greatest concern, though, is always room for instruments, not room for people.” And what King Air lacks in elbow room it makes up for with scientific capacity. 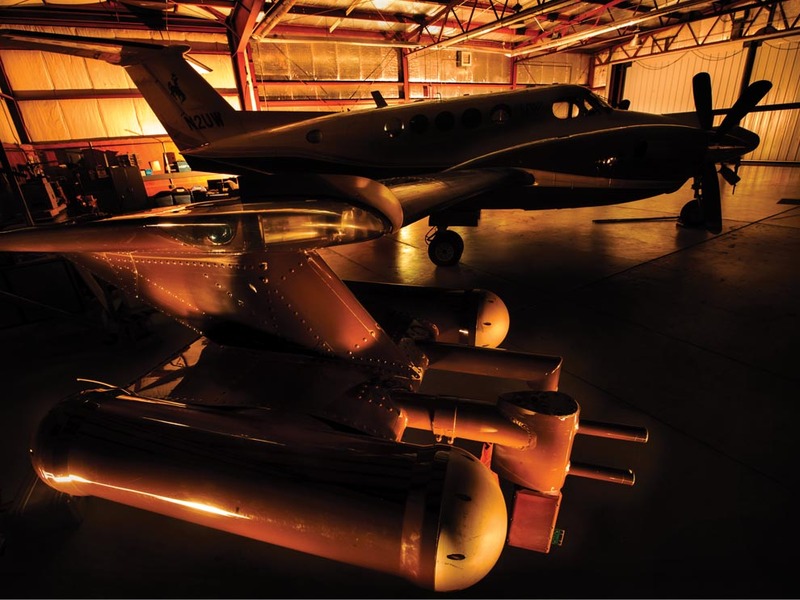 One of the world’s finest research facilities, a uniquely instrumented research aircraft with numerous specialized meteorological sensors and data recording equipment, King Air has helped take the University of Wyoming to new heights as one of America’s greatest research universities. No other school has a flying laboratory, after all. Or a revolutionary partnership with the National Center for Atmospheric Research (NCAR). And only two other universities in the United States operate a research center within a national park. UW has its own mountain, too. Well, sort of. 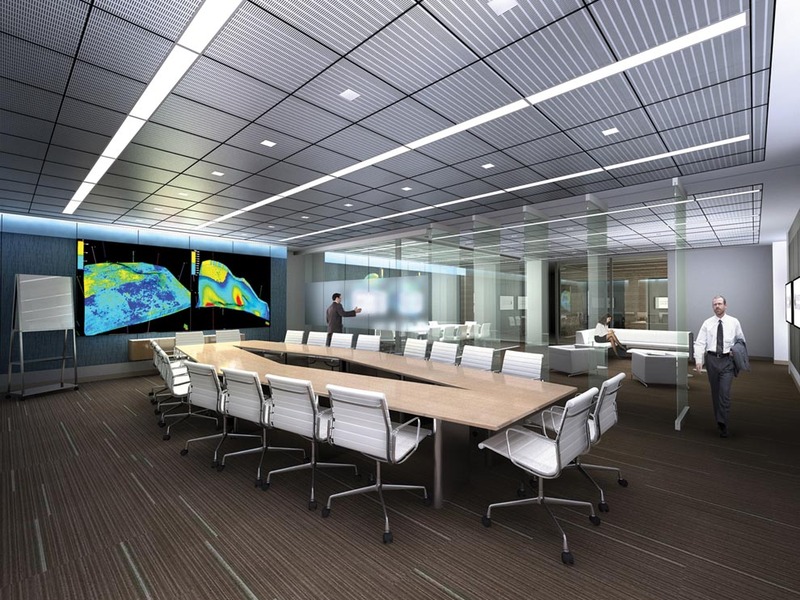 The university’s newest research space, nicknamed Mount Moran after the towering rock formation in western Wyoming’s Tetons, is a high-performance computing center that will further raise UW’s profit le as a hotbed for scientific computing. UW isn’t done growing its research enterprise. Soon, the Cowboy State’s only four year institution of higher education will add to its burgeoning portfolio as a leader in energy education with the opening of the Energy Innovation Center, a state-of-the art, $25.4 million facility that may not have an equal on any college campus. While Wyoming’s university pads its resume with high-performance computing initiatives and cutting-edge energy research, education and outreach, UW’s roots as a research giant sprouted in the 1960s, when the university’s first airplane made its maiden voyage. The Beechcraft Model 18 (Twin Beech) wasn’t roomy—Beech Aircraft Corporation designed it to seat six to 11 people, depending on how much instrumentation was aboard—but it was equipped with one of the first on-board computers that displayed real-time data. The predecessor to King Air, which has logged about 7,500 air hours since its 1977 debut, including trips to Finland, Japan and Saudi Arabia, among other places, and Queen Air, which operated from 1971-81, was the university’s forerunner. “We’ve been pushing the state-of-the-art ever since we started flying at the University of Wyoming,” says Al Rodi, head of the Department of Atmospheric Science in the College of Engineering and Applied Science. 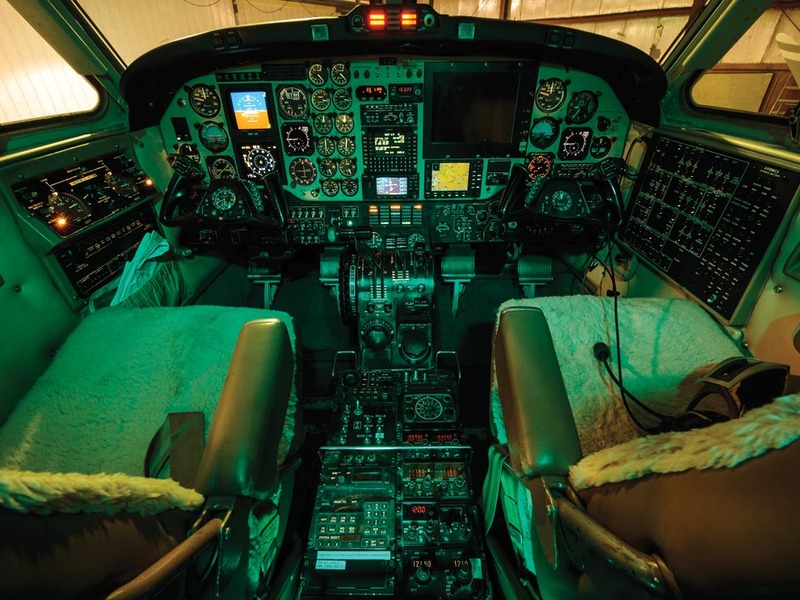 King Air, which, since 1988, has been funded as a national laboratory through a cooperative agreement between UW and the National Science Foundation (NSF), received a facelift in 2010 thanks to a $470,000 injection of federal stimulus funds. The enhancements, highlighted by a four-bladed propeller system that has improved King Air’s efficiency and performance, have only strengthened UW’s reputation as one of the nation’s premier airborne research universities. In addition to serving UW, King Air provides 180 hours annually for NSF funded researchers who French says gain a great appreciation and respect for UW. There’s another warning you wouldn’t expect to hear at a world-class research facility. Since 1993, though, Hank Harlow has cautioned every researcher who has ventured to the University of Wyoming-National Park Service (UW-NPS) Research Center. Situated on the banks of picturesque Jackson Lake, with the splendor of the Tetons as the backdrop, the uniquely placed research station provides a base inside Grand Teton National Park for UW faculty and scientists from across the world to conduct research in the pristine aquatic and terrestrial environments of the greater Yellowstone ecosystem. “Aesthetically, you couldn’t find a more beautiful place in North America,” gushes Harlow, a longtime UW zoology professor and director of the center located at the former AMK Ranch. The center is a popular destination from mid-May through early October, with 50 to 60 researchers calling it home at any given time, including regular visitors from the UW departments of botany, geography, geology and geophysics, ecosystem science and management, political science, and zoology and physiology, and the American Studies program. The UW-NPS facility provides housing, laboratory space, equipment and transportation for visiting scientists, plus it offers a grant program funded through the Office of the UW Vice President for Research and Economic Development and matched by Grand Teton and Yellowstone national parks that lures renowned researchers from near and far. In addition to serving as a mecca for researchers, the UW-NPS center helps fulfill the university’s outreach mission through a weekly summer seminar series that puts UW professors and researchers in front of what Harlow describes as inquisitive audiences that sometimes grow to 150 people. The center also features a library with about 1,500 volumes, as well as journals and maps, to support the educational and research needs of scientists who are working in the remote wilderness. A library in a national park. Only at UW. Not every UW research facility has a million-dollar view, like the UW-NPS Research Center. And only King Air can fly. 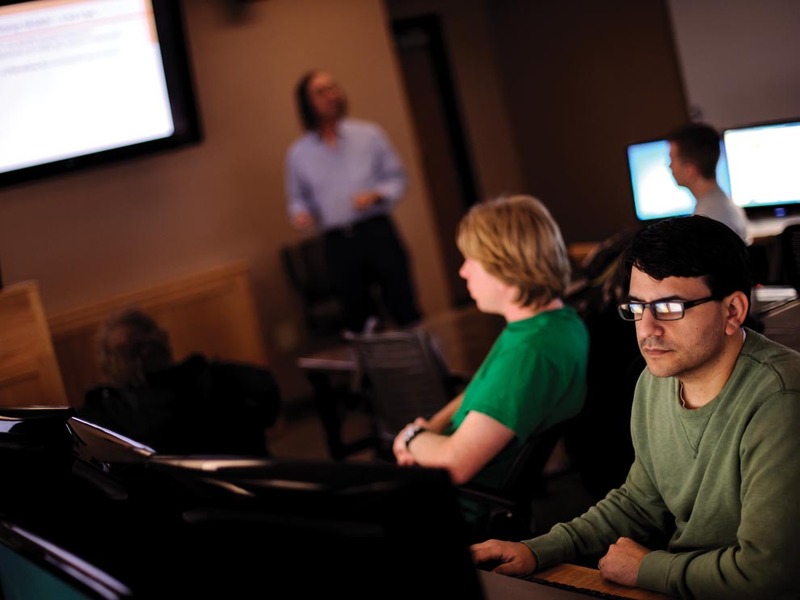 The Laramie campus features more traditional research spaces, including three Encana Corporation-funded laboratories in the College of Engineering and Applied Science that provide UW students with industry-caliber facilities to study the many intricacies of the oil and gas industry, as well as Mount Moran, the computing cluster in the Information Technology Center that complements the university’s deepening relationship with NCAR. 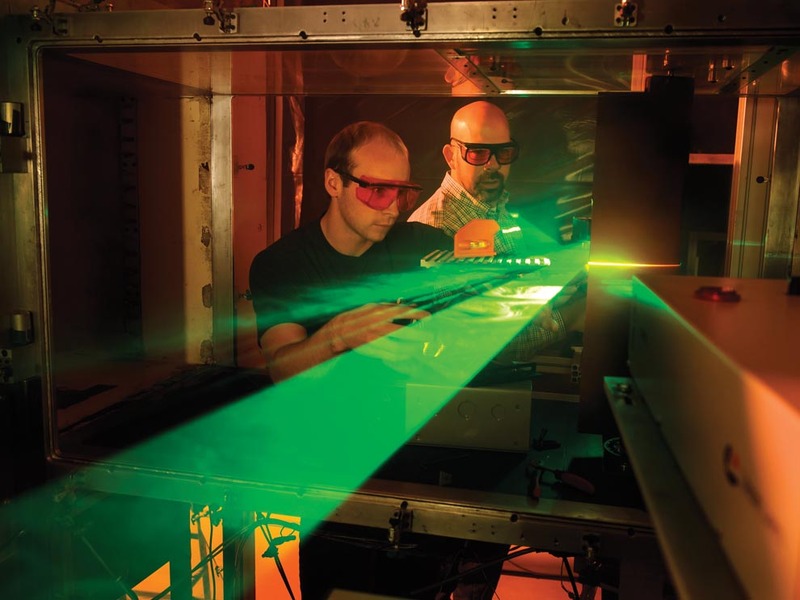 The university’s portfolio of world class facilities also includes microscopy and stable isotope facilities, advanced and composite materials laboratories, a water resources laboratory and three astronomy observatories. The American Heritage Center, one of the largest non-governmental archives in the United States with some 75,000 cubic feet of history stored away in its basement vault, provides another distinct research advantage for UW students, faculty and staff. There may be no better example than King Air. In 2010, Wadsworth says UW pilots Ahmad Bandani and Tom Drew flew the airplane to Finland, with a stop in Iceland along the way, as part of a major research mission for NASA during which researchers compared measurements of cloud particles and raindrops against precipitation models and observations from CloudSat, NASA’s first cloud-profiling radar in orbit.